The last week of the year was an unusually intense news cycle, with a presidential transition, annual wrap-ups, and two prominent celebrity deaths back to back. I’m talking about Carrie Fisher and Debbie Reynolds, but another well-known figure passed away in the waning days of the year—better known to my generation, that is. 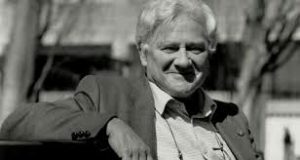 On Christmas Eve the British author Richard Adams died, of a “blood complication” according to news reports, but since he was 96, it could have been anything. He is best known for his first work, Watership Down. It’s one of those stories that the author’s subsequent books couldn’t match: woven of many standard elements, yet wholly original. 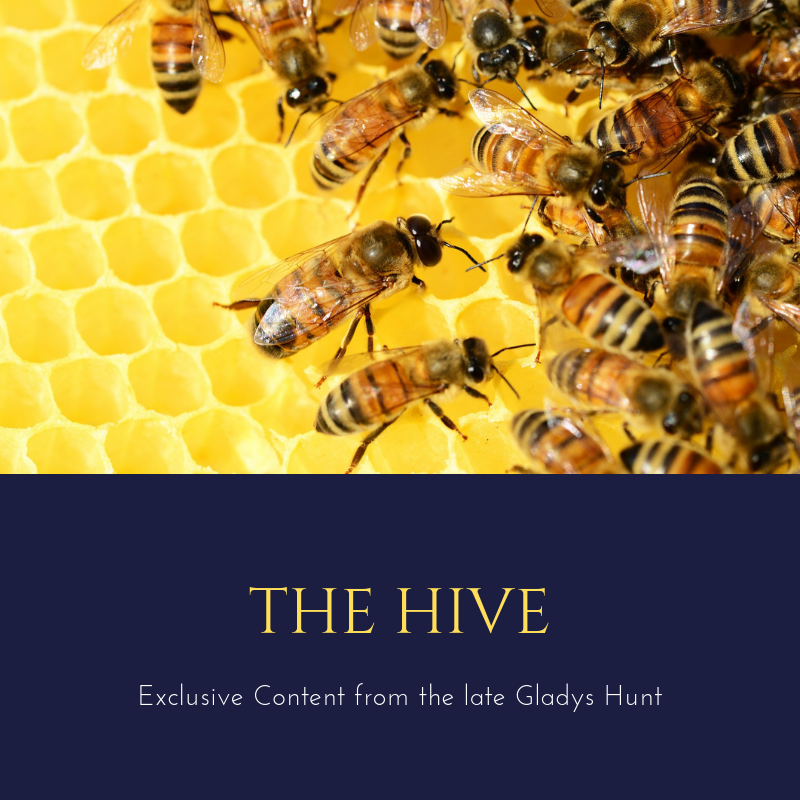 The author had served in the British Army during WWII and the British Civil service after that, with no writing dreams on the horizon until his two young daughters began begging him—quite persistently, he said later—to write down the stories he liked to tell them on road trips. The stories were about the epic quest of a warren of wild rabbits to find a home. The story begins with an apocalypse: Fiver, the runt of his litter, receives a shocking vision of their peaceful home, Sandleford warren, torn up and covered with blood. Only his brother Hazel, a pleasant, ordinary buck of no special status, takes him seriously at first. But as the visions persist and men appear with fire sticks (cigarettes) and plans, Hazel decides he and Fiver must take their chances in the wider world, with as many rabbits as he can persuade to go with them. 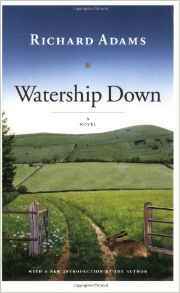 Thus begins a classic quest narrative as a small band of believers escape the disaster (which comes to pass soon after), overcome opposition, dodge the natural predators they encounter, and reach a peaceful home on the rolling meadows of Watership Down. Once they’ve moved in, the all-male settlement must acquire some does in order to ensure long-term survival. That goal leads to full-scale war with Efrafa, a neighboring warren run like a military camp, with the imposing General Woundwort as a memorable antagonist. Convincing world-building. These rabbits are rabbits, not human characters with ears and paws. Though anthropomorphized, with human-like character traits and responses, they have their own language (glossary provided), their own mythology, their own ways of responding to crisis. Did you know, for instance, that rabbits can’t count above four, and use the term thousand for any greater quantity? That the word for fox scent is an insulting term? Their god is the sun (Frith), who has no personal interest in them, but they gain inspiration from their folk heroes, especially El-ahrairah the trickster, who guides worthy rabbits to the afterlife. Rabbits can experience great terror and intense suffering, but their memories are so limited that within a day or two or normal life the trauma is forgotten. Grandeur on a small stage. The actual area covered by the story is about ten square miles and the time frame is only a few weeks. But that’s plenty of room for peril, cowardice, fatal indecision, clever expediencies, endurance, perseverance, faith, and heroism. In the same way, “Man’s life is but a vapor,” and yet each one of us has enough room to live with integrity. And there’s room for awe, as well. The first time I read WD, the most memorable scene for me occurred when a scouting band of the Watership rabbits are running for their lives from a detachment of General Woundwort’s soldiers. They have just scampered over the “iron road” when a train roars by and cuts off their enemies’ close pursuit. Not knowing how to describe this event, Holly, the lead scout, attributes it to their god. It’s not a Christian novel. But isn’t that’s just how we’d like to meet Jesus at the end of our lives? In the meantime, there’s a life before us to be lived with courage and integrity.